Whomp whomp. There're no Thunder Crusader Thors for sale. 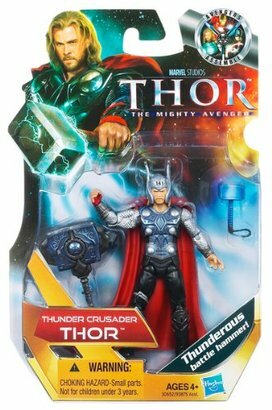 THUNDER CRUSADAR THOR: figure looks awesome in packaging. I am a collector. I rarely remove figures from packaging. I only collect Hi-grade condition figures..